Recently, we have looked at the very latest in tech and gizmos producing cutting edge results in home viewing. At Simply Electricals in Bolton and Rawtenstall, we understand that not everyone’s budget is going to stretch to the latest Sony 4K HDR wonder. So, here we look at the HD WD60/65 range. Not the sexiest of ranges when mentioned in the breath as the latest models, but still capable of producing brilliantly sharp, vibrantly lit and smooth images. 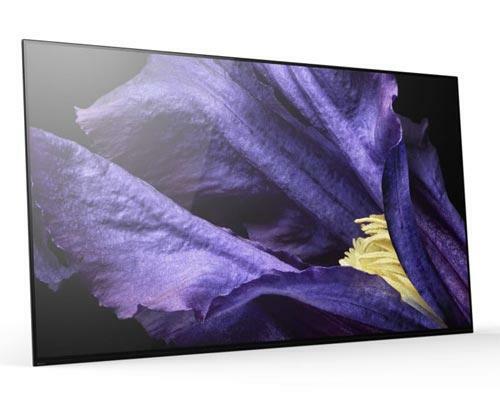 The WD60/65 range is available in 32”, 40” and 48” screen sizes and all sport a narrow bezel, with the focus very much on the pictures it produces, rather than the frame they are in. The 32” model is HD Ready, whilst the 40” and 48” models contain full 1080p HD technology. 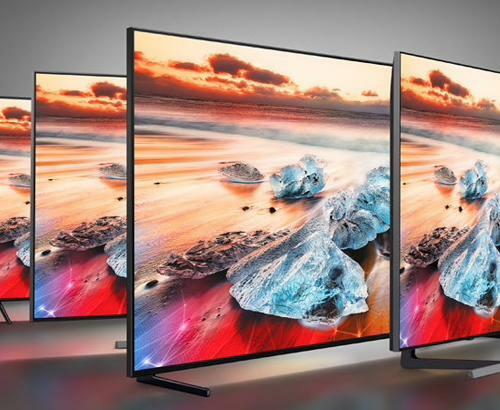 Watch BluRay or HD content from any source through one of these TVs and you will see that it may not be the “latest thing”, but it can still take your breath away in terms of clarity, colour and contrast thanks to in-built X Reality Pro and Direct LED tech. It will even ‘upscale’ any lower res content viewed through it to as close to HD resolution as possible. Opening the WD60/65 to the raft of apps, streaming TV and movies is the built-in wireless LAN. Platforms such as Netflix and Amazon offer hundreds of titles that stream right into your TV. No modern TV would be complete without the ability to share files and pictures to the big screen from your smart devices and this range is no different. Photo Sharing Plus and Screen Mirroring facilities let you share your pics and videos on to the big screen for the whole family to enjoy. The great pictures produced are backed up by a meaty Bass Reflex speaker, which really makes the most of the 10 watts per channel this TV has at its disposal. This range may not pack the punch of the premium models Sony offers, but for pure value for money, the WD60/65 is second to none. 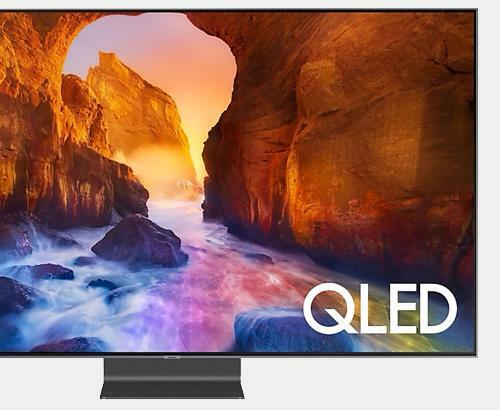 As the ever-evolving nature of TV technology dictates that there will always be a new ‘must have’ innovation around every corner, it easy to look past models like this, as they don’t have buzzwords like HDR and UHD in their description. However, there are still a lot of really good full HD models around that will more than cater for most tastes and all at a price that won’t leave a big hole in your pocket. They are certainly worth a good look. For more information on the WD60/65 range and what it offers, pop in to either our Bolton or Rawtenstall stores anytime and we can show you all the ins and outs. What is an early detail look review? This is our first impressions of a piece of kit based on techical sheets or hands on in store with it. The is to give you some sense of what it's like and if it's worth investing in.